The biggest culinary competition is about to happen this July 22-23, 2016 with the theme – Fruits of the Earth. There will be over 20 culinary-related competition and themes from appetizers, hot dishes, desserts, and cocktail mixing. 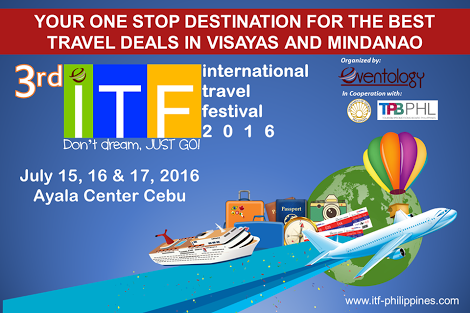 This event is expected to gather 5,000 visitors from all over the Visayas area. 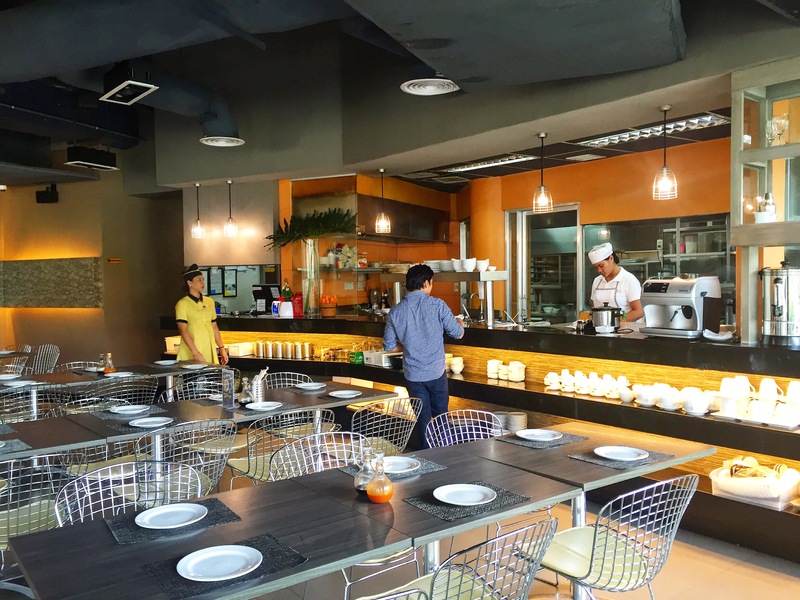 Food & Beverage Reviews: Ulli’s Street of Asia – Your Asian street food fix. 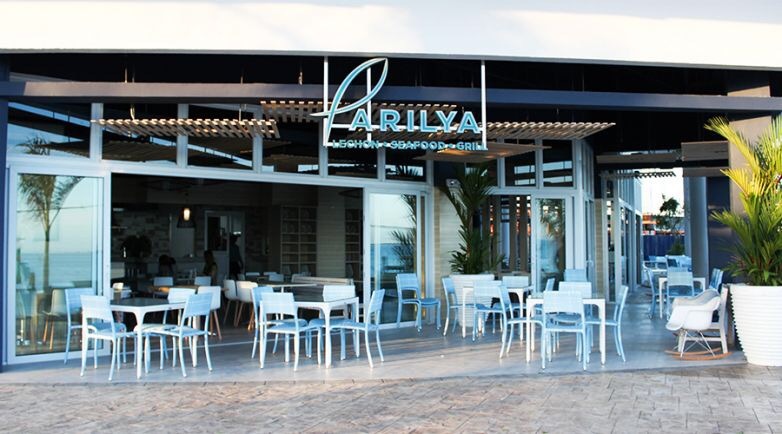 The newest restaurant of the Laguna Group is Parilya, a restaurant that serves 70-80% of Cebuano dishes and delicacies. It’s location is perfect for an Al fresco dining experience whether you are enjoying lunch or dinner with a fantastic view of the sea. 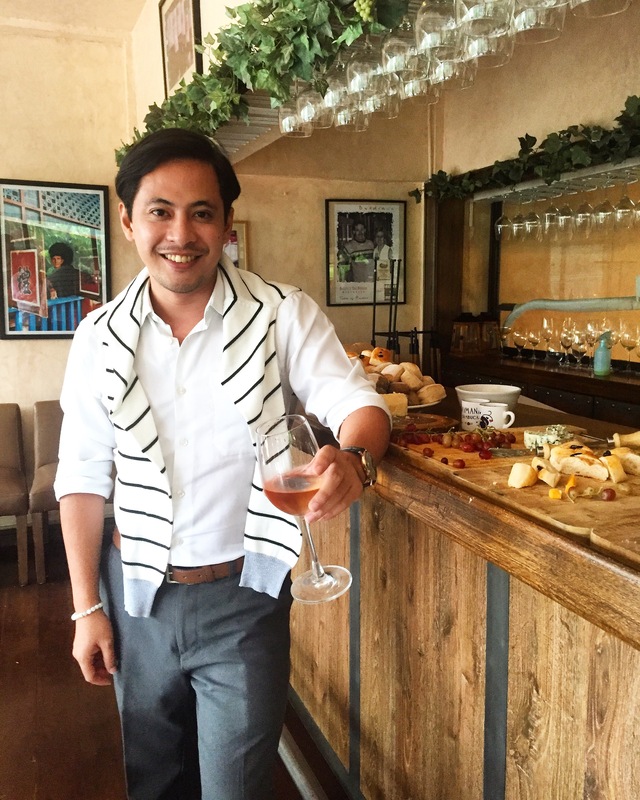 The restaurant serves the following signature dishes: boneless lechon, baked scallops, shrimps, crabs, chorizo, humba, chicken inasal and other local favorites.